In this video Josh Mason offers up his 1968 Chevrolet Camaro for some drifting shenanigans, one of the nice byproducts of having tons of horsepower at the rear wheels at your disposal. 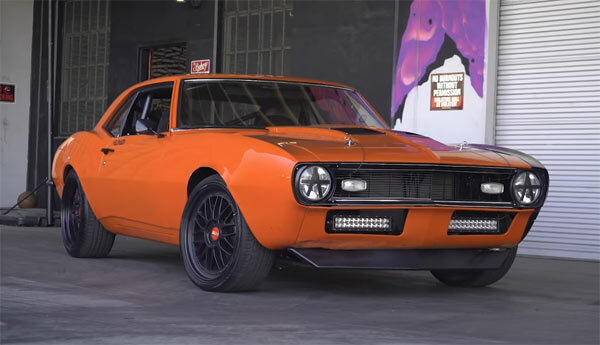 The video shows how the car was transformed into a top drifting machine from a decaying husk and was fitted out with the right muscle car parts to make this machine such a spectacular ride. As the video is from the Hoonigan guys, you can guess before watching this is going to be an incredible vehicle capable of some great stunts. If you have 15 minutes free in your lunch hour, this is a great video to watch.